Global market research company Euromonitor International has unveiled the top 100 megabrands white paper, revealing the world’s leading Fast Moving Consumer Goods (FMCG) brands ranked by retail sales value in 2017. Coca-Cola is the world’s largest FMCG brand with Latin America accounting for 40% of the company’s global sales and Mexico being the single most important country for the brand. Pepsi is the world’s second-largest brand behind Coca-Cola. The US drove Pepsi’s success at USD $3.5 billion sales in 2017. 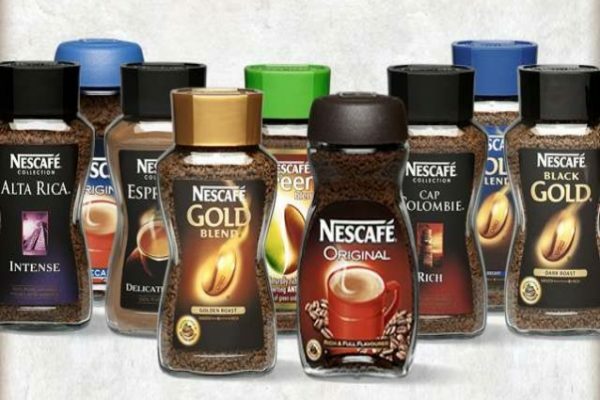 Nescafé is the leading hot drinks brand worldwide. Asia Pacific accounted for a third of Nescafé’s total retail sales in 2017, with Japan ranking as the top country for hot drink sales. Lay’s is the world’s leading packaged food brand. The US led with sales of over USD $6 billion in 2017, counting for more than in Lay’s 20 next most successful countries combined. L’Oréal Paris is the world’s leading beauty and personal care brand by sales, with China, its second-highest country for sales behind the US. The country is forecast to increase beauty and personal care sales by over 40% by 2022. “While several major brands have maintained their ranking for some time, the balance across the list is shifting. People’s attitudes to health and premiumisation are evolving and brands that cannot meet new realities have lost out. Changes in how people research and shop online are having a profound impact. Also, the importance of different regions of the world has changed for many of these megabrands, raising the question of where companies should focus their resources most effectively,” said Tom Rees, industry manager at Euromonitor International. Read the full whitepaper for free here.